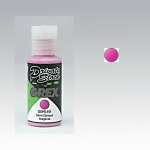 Grex Private Stock Semi-Opaque Magenta - 1 oz. 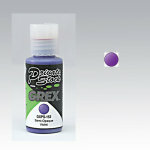 Grex Private Stock Semi-Opaque Violet - 1 oz. Grex Private Stock Opaque Light Blue - 1 oz. 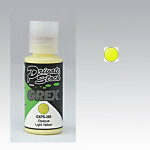 Grex Private Stock Opaque Light Yellow - 1 oz. 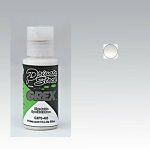 Grex Private Stock Fluorescent Orange - 1 oz. 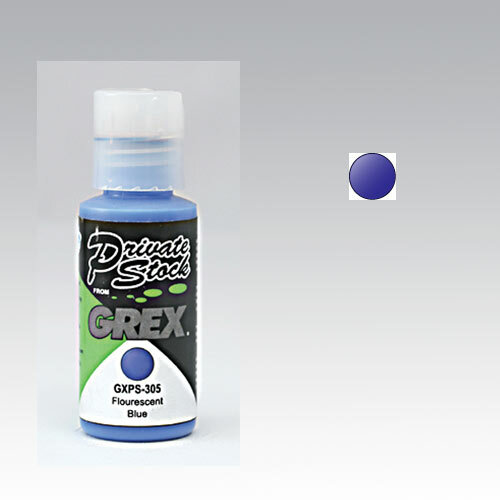 Grex Private Stock Fluorescent Blue - 1 oz. Grex Private Stock Special FX Micro Pearl - 1 oz. Grex Private Stock Special FX Irridescent Hi-Lite Blue - 1 oz. 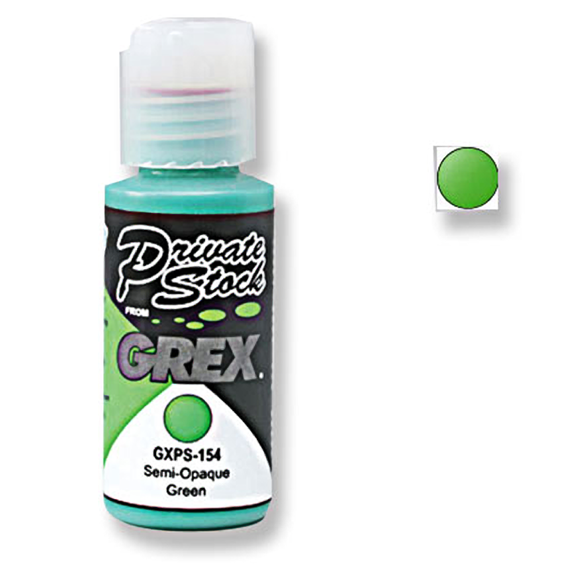 Grex Private Stock Semi-Opaque Green - 1 oz.